A proposal to allow hobbyist beekeepers in Los Angeles to maintain hives in their backyards won the support of the City Council’s Planning and Land Use Committee on Tuesday. The panel approved a draft ordinance setting up rules for urban beekeeping, but under council rules, the City Attorney’s Office still needs to prepare a final version. Councilman Jose Huizar, who chairs the Planning and Land Use Management Committee, said he plans to waive the ordinance out of committee once the final draft of the ordinance is prepared, so it will go directly to a vote by the full 15-member City Council. Under the draft ordinance, beekeeping would only be allowed in certain areas of a single-family property, essentially restricted to the backyard. The rules also call for beekeepers to raise walls or hedges that are high enough to keep bees within their hive area and to maintain a water source near the hives so the bees would not need to venture outside of the beekeeper’s backyard to get hydrated. 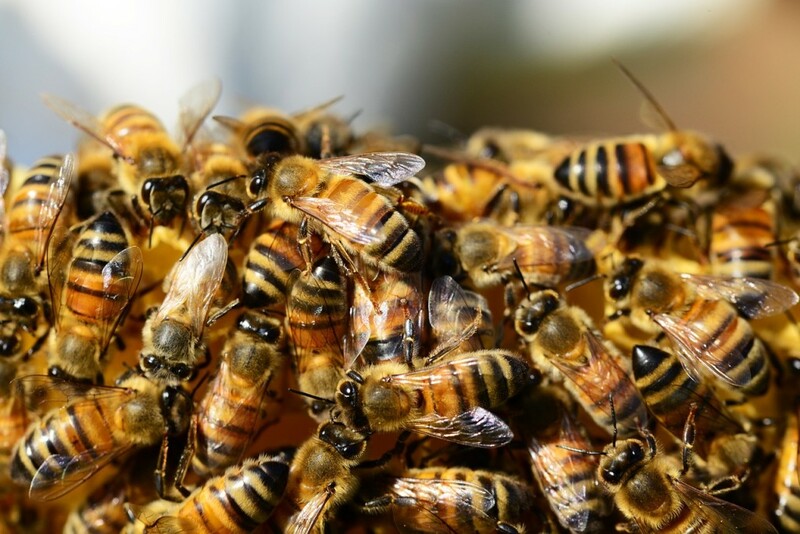 The Los Angeles Planning Department and the City Attorney’s Office created the proposed rules after the City Council ordered a study last February into ways to legalize backyard beekeeping. Some council members voiced concerns, however, that the bees could pose a danger to residents, with then-Councilman Bernard Parks referring to the National Geographic documentary “Attack of the Killer Bees,” about a dangerous variety of bees that appear to be encroaching into southern United States. The report also noted that Los Angeles already averages about 8 to 10 feral bee hives per each square mile. The addition of backyard honey bees would not cause a shortage of bee food supply in the city due to the area’s steady climate, but if there were a shortage, the feral populations would likely leave the area to find alternative sources of food supply, according to the bee experts consulted by planning officials.